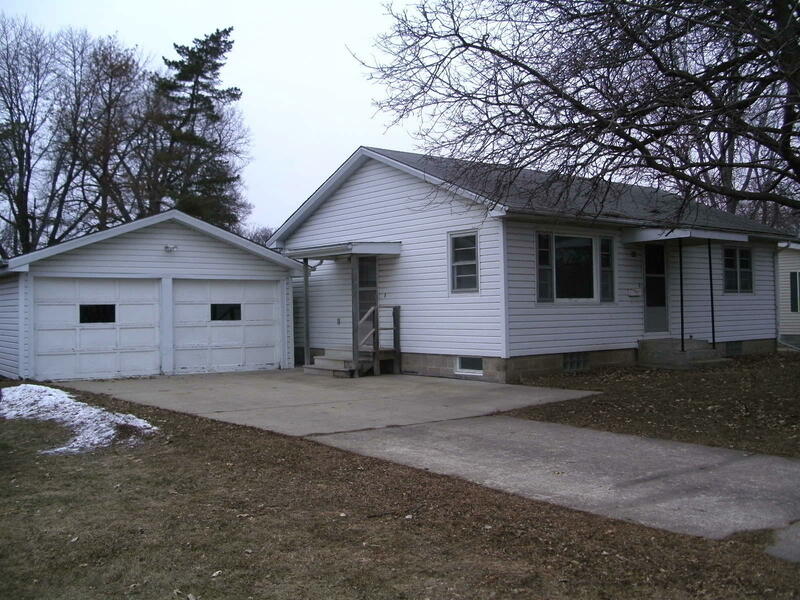 Neat, clean 2 bedroom ranch home. Vinyl siding, double garage, concrete driveway, and a deep lot. Interior has had carpets cleaned, and is freshly painted. Move in ready! Directions: From Highway 9, Turn North On N 13th St For Six Blocks, House Is On West Side Of Street.